Are you ready for Ellipsis? Oh Yea! We are so excited to announce that this year, we are celebrating five years of “MORE!” Register between now and December 31, 2018 to get 20% off your registration cost. 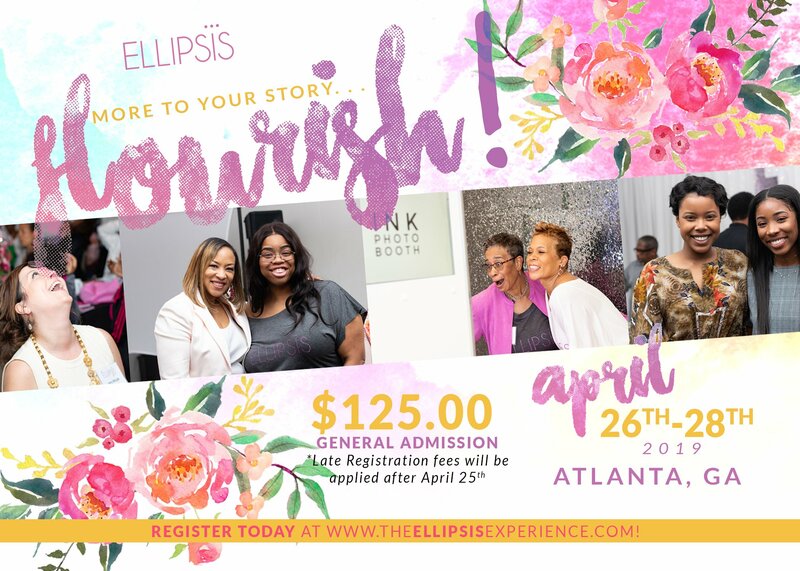 We look forward to seeing you at Ellipsis! Are you interested in sharing how Ellipsis has impacted you over the years? Contact us!